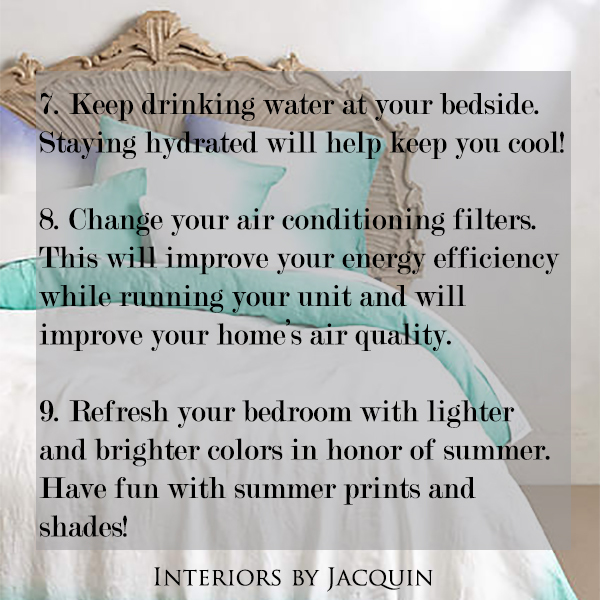 Now that the weather is warming up, transition your bedroom for the summer season with my nine great tips! 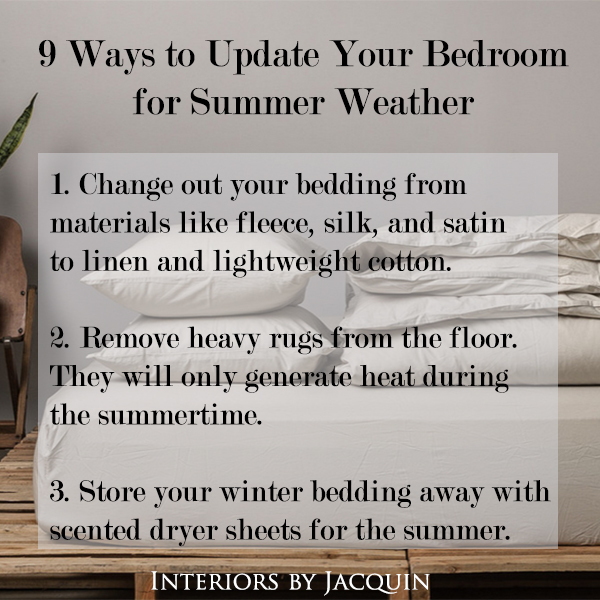 One of the best ways to ensure your comfort this summer is by changing out your bedding for lighter weight cotton and linen. 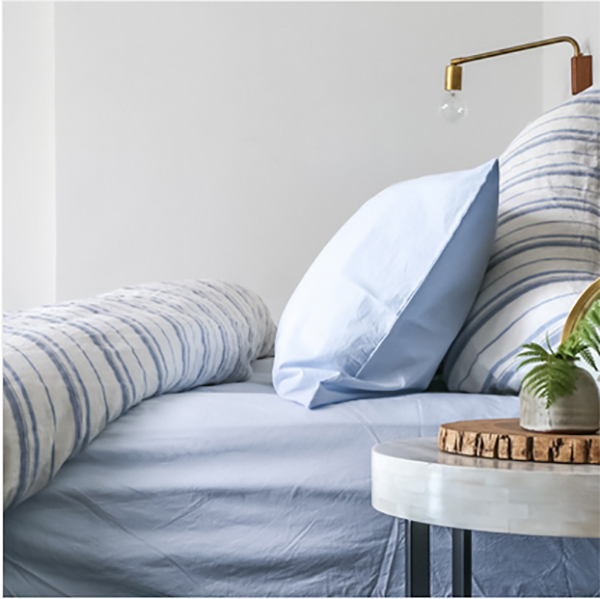 I recommend Parachute Home‘s luxury linen bedding, shown below. 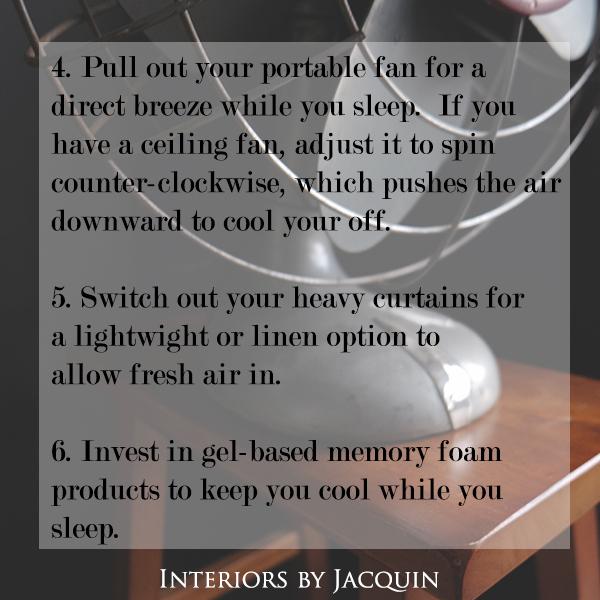 You’ll find that linen bedding breathes better and will keep you from sweating at night. 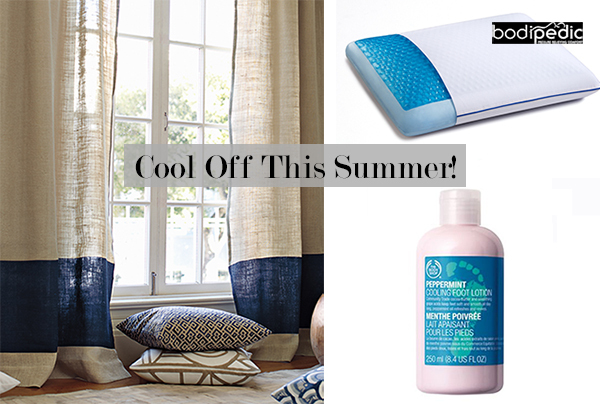 These finds are sure to keep you cool and comfortable this summer! 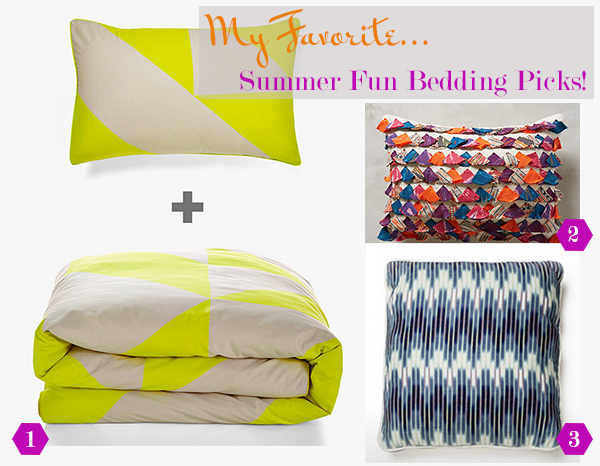 Do you change out your bedding for summer? This summer could be the perfect time to start! Have a great week!